In addition to this ADNEC has its very own purpose built marina in an easily accessible location situated along Khaleej Al Arabi Street which will be the host venue for the Abu Dhabi International Boat Show. In the heart of Abu Dhabi, ADNEC boasts 1 million square feet of multi-purposes events space. 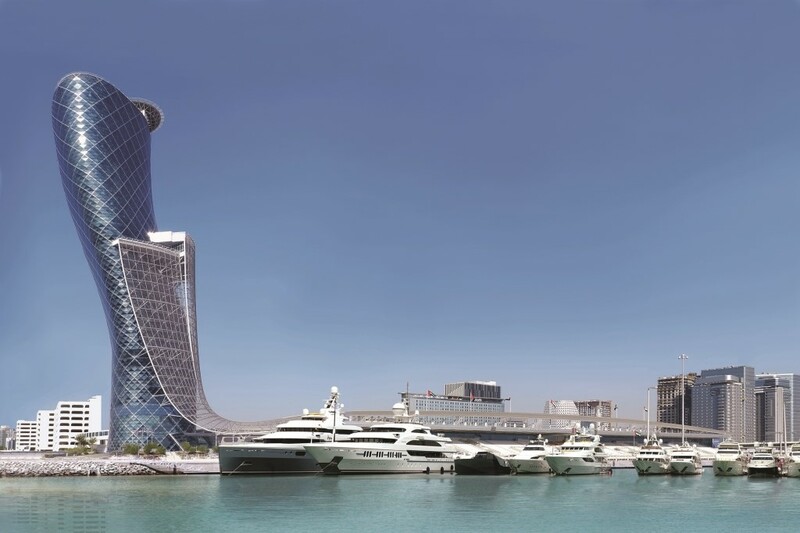 The ADNEC marina location has capacity for a large number of boats with 75 expected to be berthed at the show in 2018.